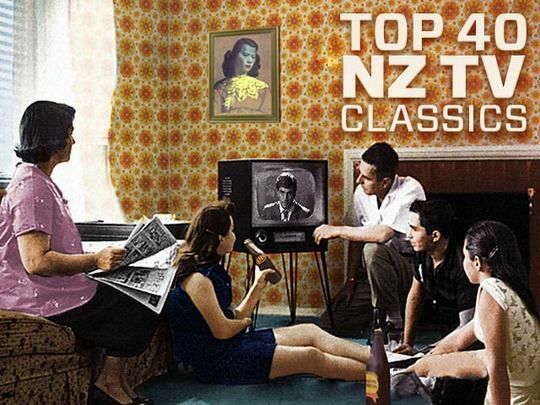 Marking New Zealand television’s 50th birthday, this TVNZ Heartland series looked back at the medium's history, decade by decade. Each episode featured an interview with a prominent TV figure from the era. 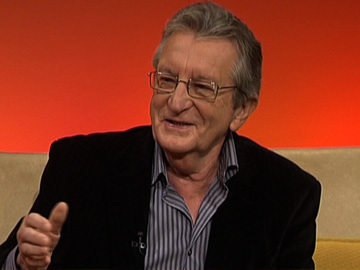 In this excerpt from the 1970s survey, host Andrew Shaw interviews broadcaster Brian Edwards, who reflects on changes in TV political interviewing from veneration to confrontation, and the impact of Muldoon; his key role in brokering a Post Office dispute, live on screen; and the birth of consumer affairs show Fair Go, and why it has lasted so long. 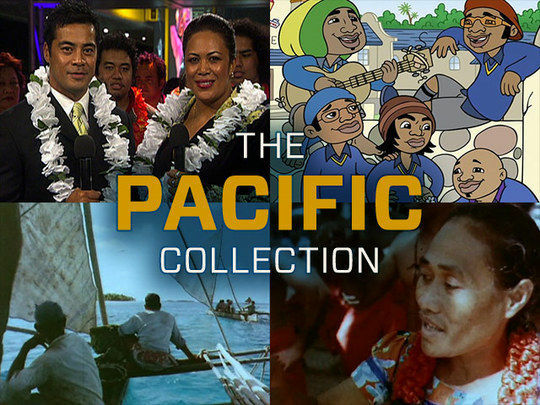 NZ On Screen's Pacific Collection celebrates many things — many islands, many cultures, and the many Pasifika creatives who have enriched Aotearoa, by bringing their stories to the screen. The collection is curated by Stephen Stehlin, whose involvement in flagship Pacific magazine show Tagata Pasifika goes back to its very first season. 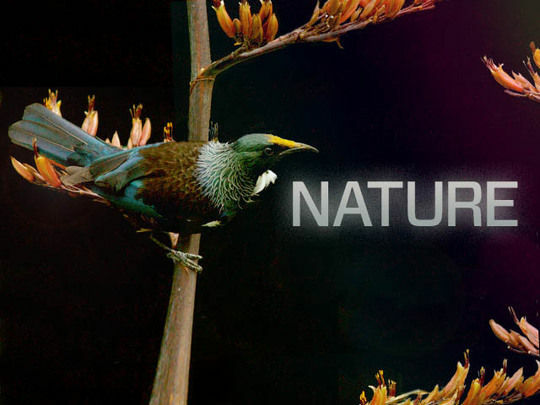 In his backgrounder, Stehlin touches on sovereignty, diversity, Polyfest and bro'Town — and the relationship between Pacific peoples and Māori in Aotearoa. Great adverts are strange things: mini works of magic, with the power to make viewers smile, cry, and even buy. 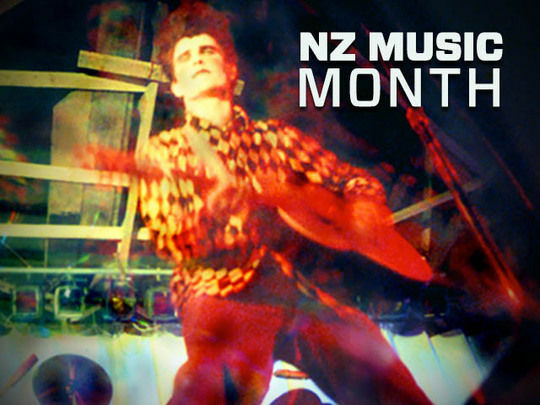 Kiwi directors have shown such a knack for making them, they've been invited to do so across the globe. But this collection is about local favourites; dogs on skateboards, choc bar robberies, ghost chips. 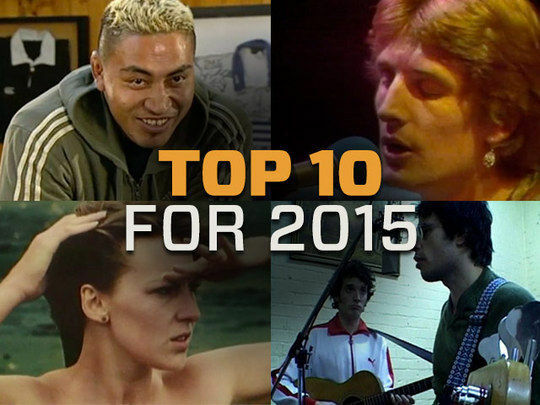 NZ On Screen's Irene Gardiner backgrounds the top 10 here. 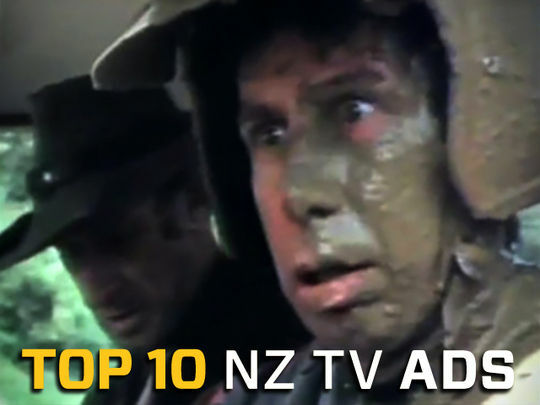 This collection celebrates a decade of NZ On Screen, and the most viewed titles for each of those 10 years. Britten – Backyard Visionary was the first; its popularity continues today. The naughty kea crashed the site the next year, and of course you must remember: "always blow on the pie". The loss of some legends saw user numbers swell, and you just can’t get enough of great ads. 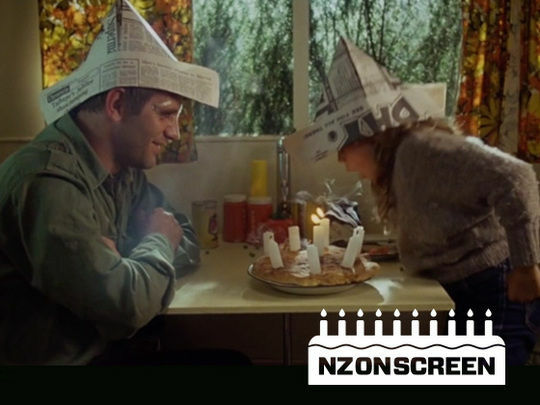 To mark the anniversary, check out pieces by past and present NZ On Screeners Brenda Leeuwenberg and Paul Stanley Ward, NZ On Air's Jane Wrightson and ex board member Roger Horrocks.